All prices include breakfast, WIFI, tourist tax and 6% VAT. 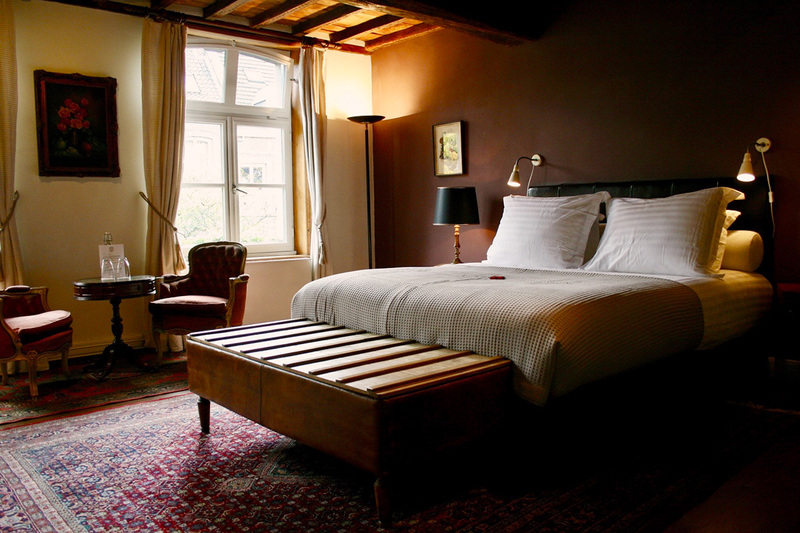 Orange or Mauve rate per night is € 200 for 2, € 175 for 1. 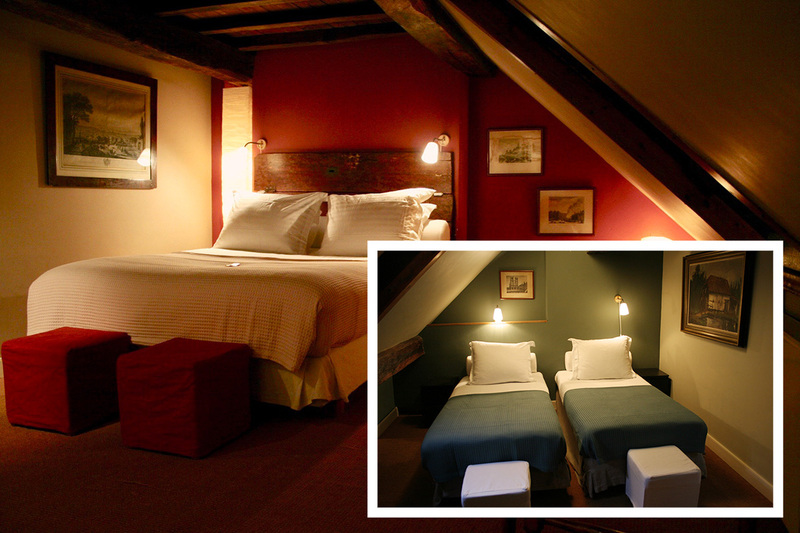 Red and Green room combined as a SUITE rate per night is € 200 for 2, € 250 for 3 and € 295 for 4. 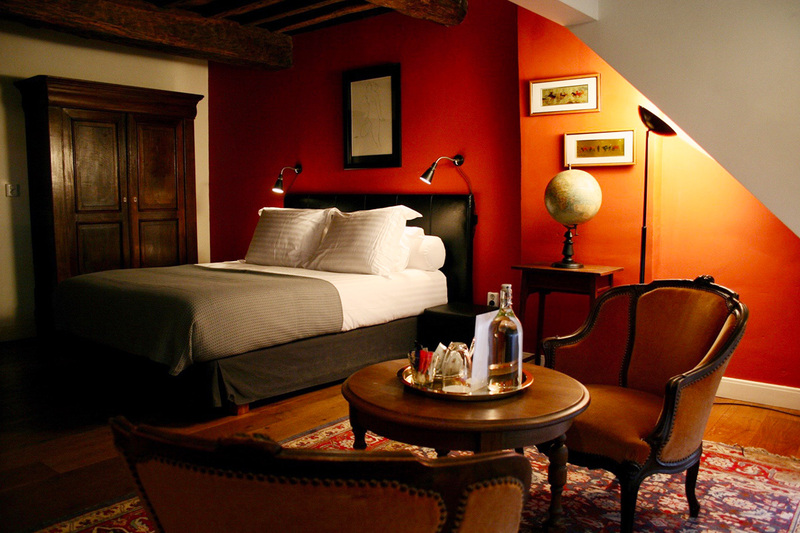 Red room or Green room rate per night is € 185 for 2, € 165 for 1. You can pay in cash, by card, via internet banking, or in advance by banktransfer. For reservations during the performances of TEFAF and ANDRE RIEU we require an advance payment of the total amount. If canceled up to 14 days before the booked date, half of the deposit will be returned. STUDENTS, whose parents stay in our B & B, are welcome to have breakfast with them at our expense. ATTENTION, there is a steep staircase to the first floor. SMOKING is prohibited throughout the house.